Potato Pizza Crust. Vegan. Gluten Free. THIS recipe! 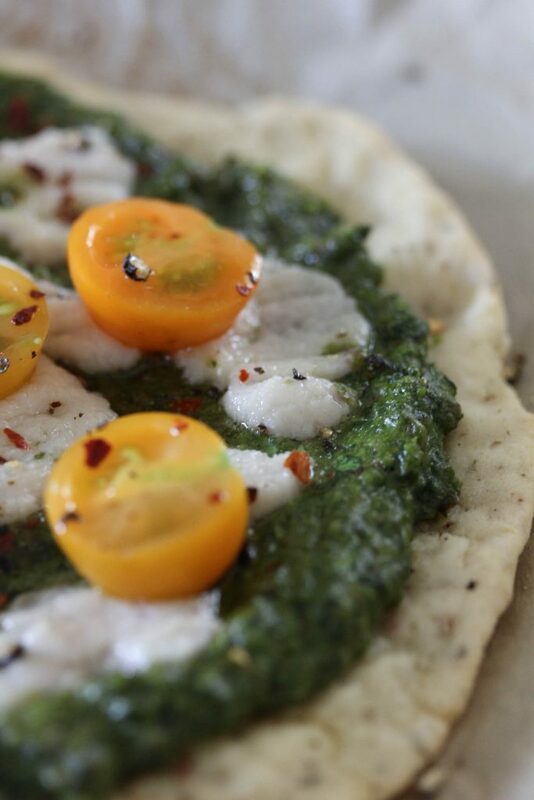 I’ve finally cracked the gluten free/vegan pizza crust code & this recipe is it! 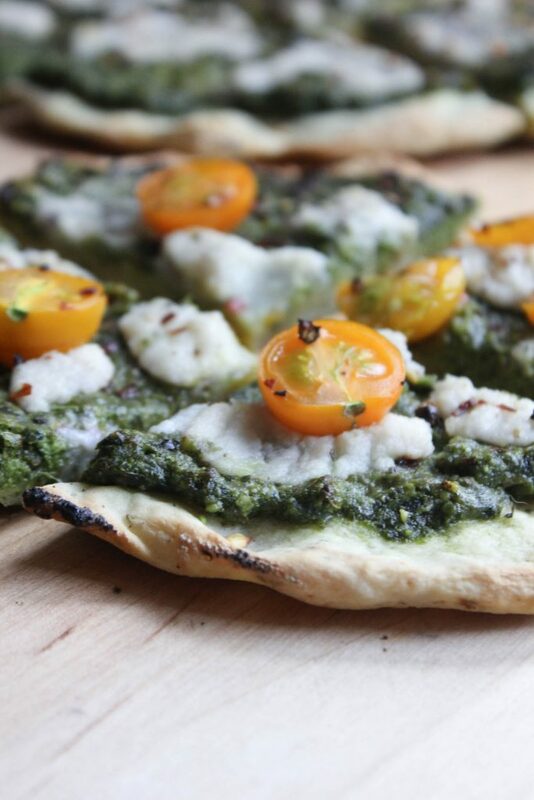 No more quinoa or cauliflower crusts that are just… okay. 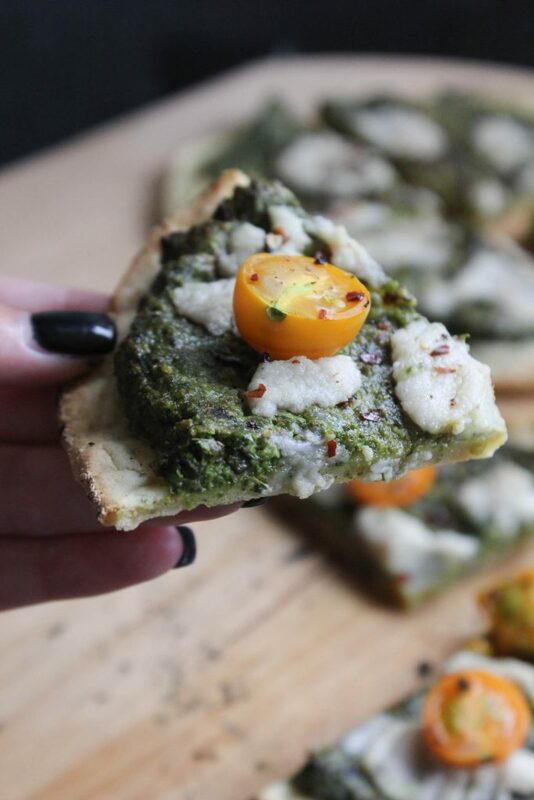 Seriously… this crust is EVERYTHING! Doughy not cracker crispy like most gf crusts. It holds up to toppings. Browns up beautifully as seen in my pictures. The secret? Potatoes! 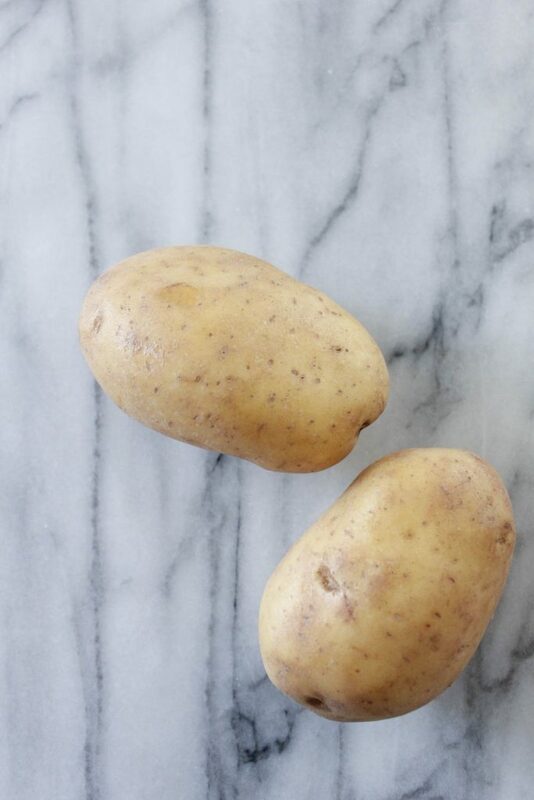 Potatoes are packed with vital nutrients like potassium, Vitamins C & B6, iron and calcium. 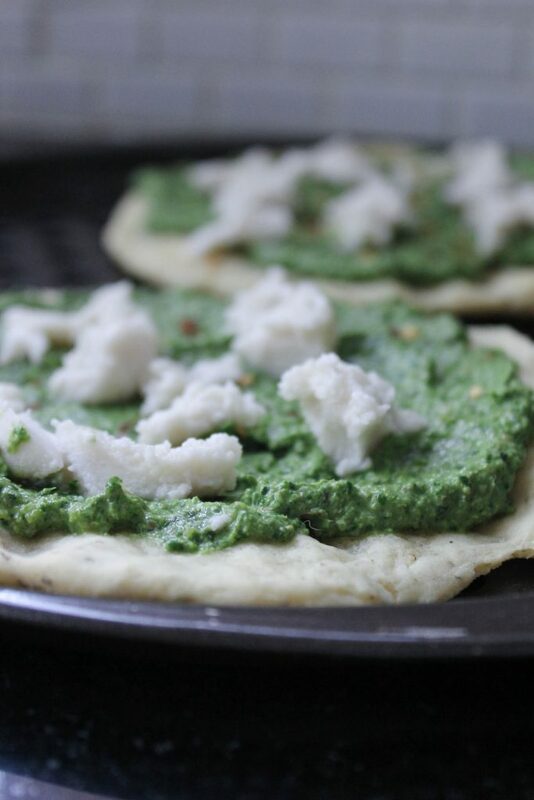 The starchiness acts like gluten in the dough making the cooked consistency on par with it’s gluten counterpart but without any allergy issues. Plus this recipe takes no time to make and is super easy. Freezes perfectly for future use. Okay go & enjoy pizza again! This recipe is so easy to make & honestly takes no time to get it prepared. I’m so excited to share this with you all. I’ve made it countless times already and we cannot get enough. It also freezes perfectly if you have leftovers. This recipe make 2 medium sized pizzas – think 2 people or 3 personal sized. Preheat your oven to 425 degrees. Line a baking sheet with parchment or a Silpat liner and set aside. 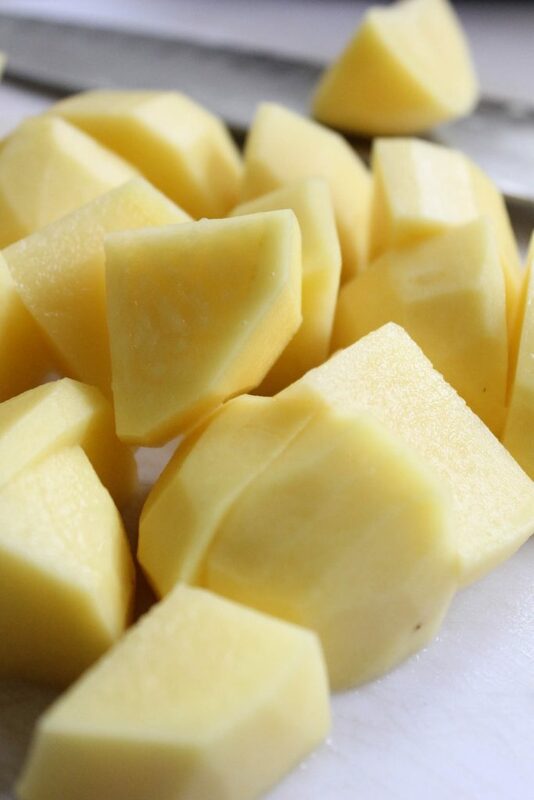 Place your peeled and sliced potatoes into a pot and cover with cold water. Bring that to a rolling boil and cook until the potatoes are fork tender. Reserve 1/4 cup of the cooking liquid off to the side. 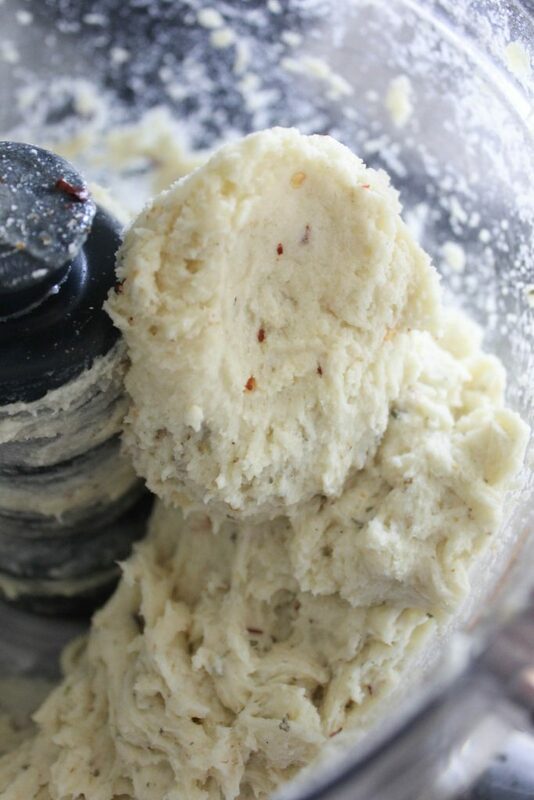 Drain the potatoes and place them along with the garlic cloves into your food processor and blend until creamy. Chop into chunks to boil. Drained potatoes, cooking liquid and garlic cloves blended into a creamy mixture. 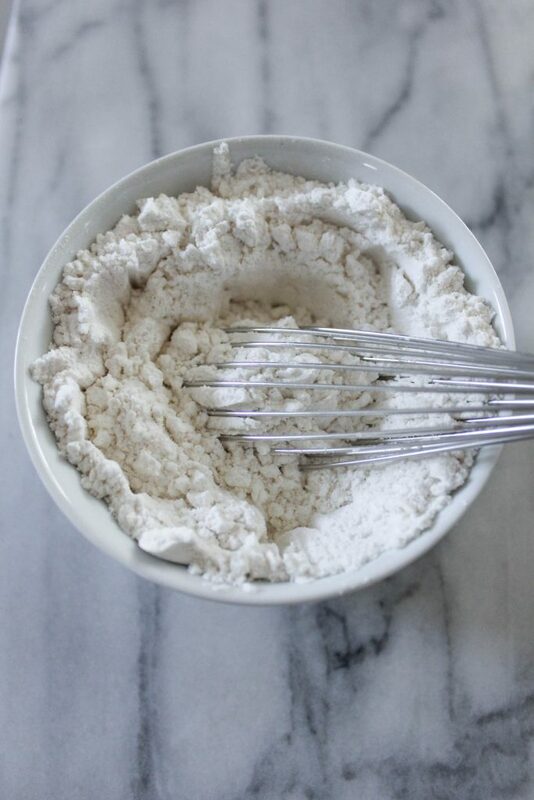 Whisk the flour, seasonings and corn starch together. 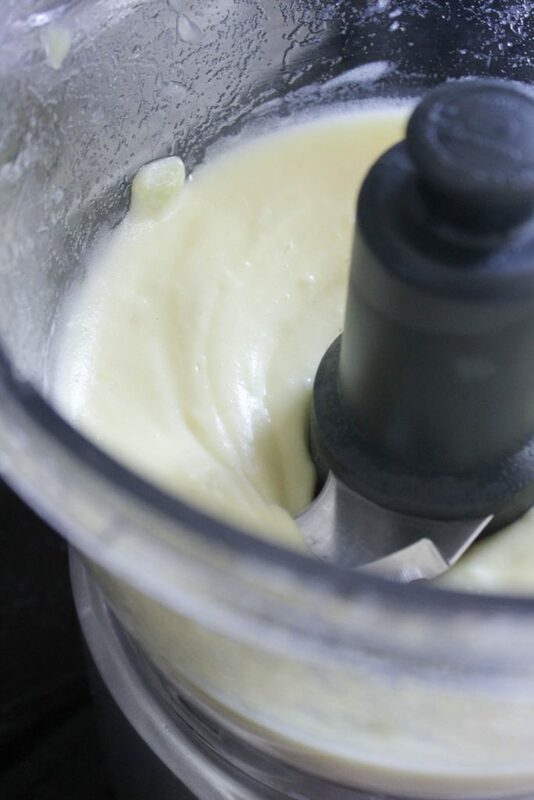 Add to your potato mixture and blend. The dough will be sticky but hold together nicely. Wet your hands and take 1/3rd of the dough into your hands. Shape into a ball and then place on the baking sheets. Flatten down and work the dough outward to about 1/3rd of an inch thick. Keep wetting your hands as necessary. Repeat with the remaining dough. Bake for 12-14 minutes or until golden. Remember you will be baking again with your toppings so avoid over-baking in the first step. 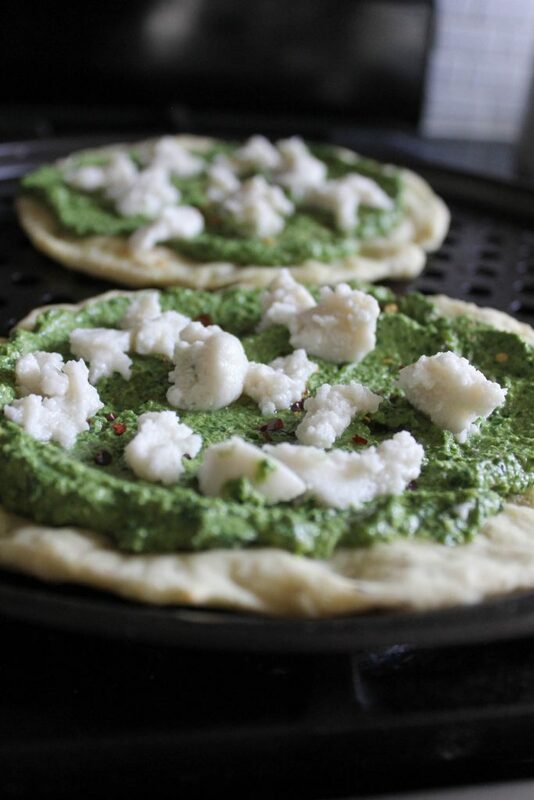 Remove and top with your favorite sauce, pesto, cheese or veggies. Cook another 4-6 minutes or until your cheese is melted and thoroughly cooked through. Slice and serve. Look at those golden edges!! Do you think tapioca starch or arrowroot would work in place of the cornstarch for those of us who can’t have corn? Glad I found your page. Great recipes. Susane, Me too! Best of luck to you! Thanks Jon! Best of luck to you. This pizza sounds amazing! I’m anxious to make this for my family and taste that potato crust. I love the beautiful pictures you include to show step by step instructions – so helpful! Take care. Awww thank you so much for the lovely compliments. 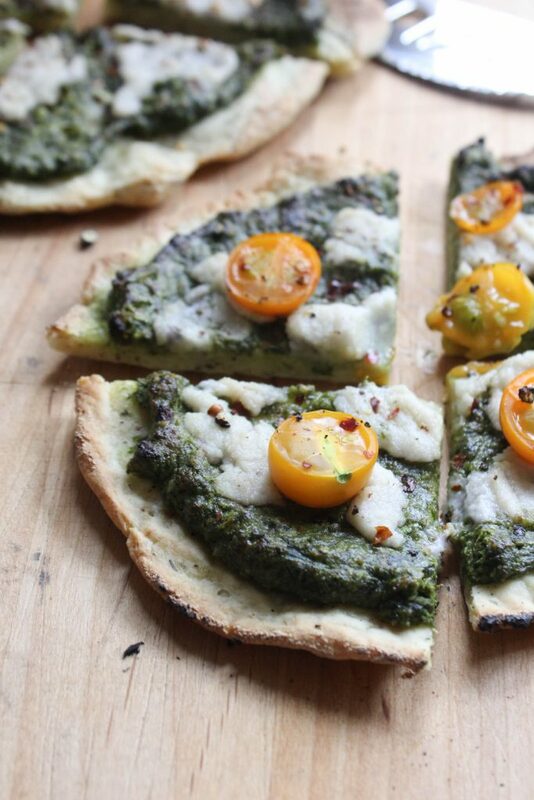 We love this crust! Good luck to you! Just made this and REALLY love it. 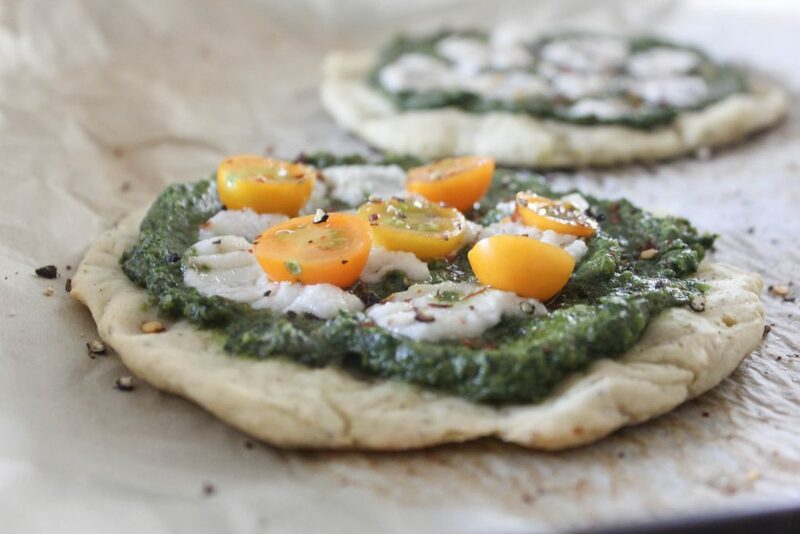 I would like a slightly crisper crust – would you recommend more flour or perhaps slightly longer cooking time? Should I use plain or self raising gluten free flour? 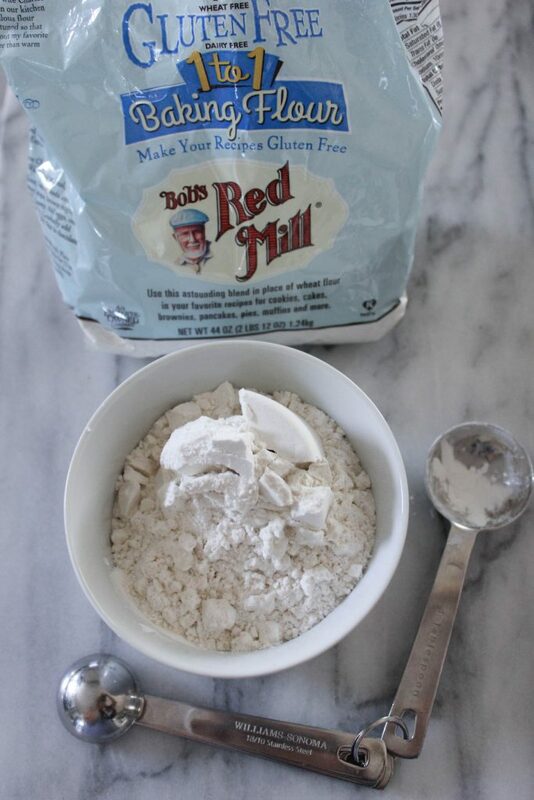 I tested it only with Bob’s Redmill gf flour. Its really tasty and works perfectly.